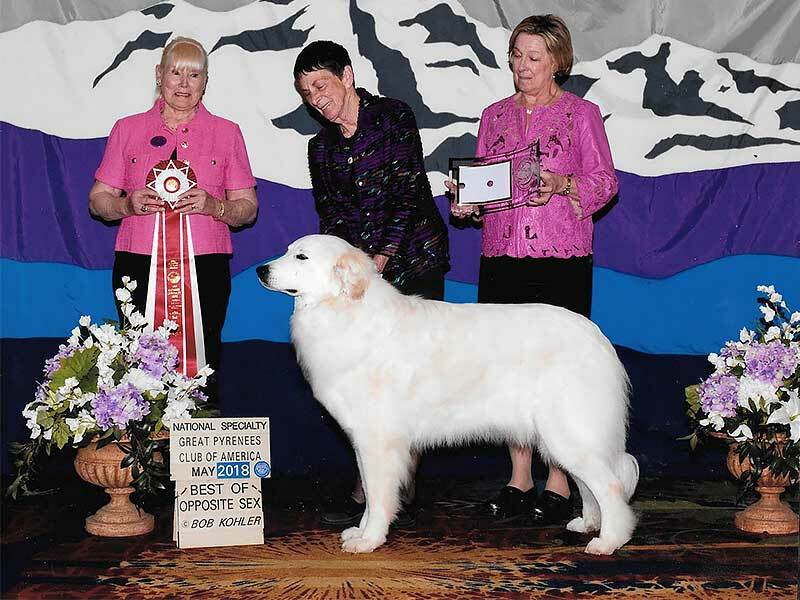 Kathy Liles is involved in the raising and showing of purebred Great Pyrenees dogs for over thirty years. She has literally traveled coast-to-coast with her dogs and is nationally recognized as one of America’s top breeders. Kathy & Her Late Husband Frank saw a need for Boarding Kennels that could provide Room, Love, & Care for dogs to play and be healthy while their people family are away. They Built & Designed the Facility to be surrounded by natural settings, no car traffic noises, safety inside & out & comfort. As a result of this experience, the Liles recognized that there was a definite need for a first class boarding facility that catered to the needs of larger dogs. Kathy has also had all kinds of special need dogs stay at Shady Hill over the years. Some boarding dogs have come out of surgery, and Shady Hill provided the required daily medication and supervised activity they would not have been able to get at home. Three completely blind dogs board with Kathy regularly, and two other dogs have carts for their back legs. Many dogs with hip problems fare very well at Shady Hill because it's flat, with no stairs to deal with, natural soil, grass, and the cushioned rubber flooring. Shady Hill Canine Camp started as a vision to meet that need and has now become a welcome reality for many dogs and their owners. ​Freedom, Fun, Loving, & Affordable.